I just played a little yesterday. 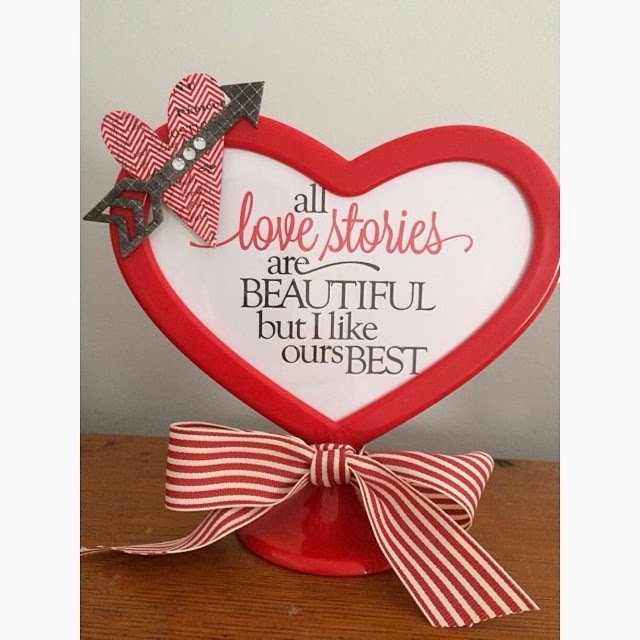 My friend, Kathryn, sent me this cute red heart frame from Ikea. I wanted to make a little Valentine Decor' with it. I made this using the Silhouette Software. I thought it turned out kinda cute! Epiphany Crafts Meets Chic Tags - WoWZA!!!! !